Do you know how to lower cholesterol levels in your system naturally and safely? If the cholesterol levels are too high in your blood, you’re at a higher risk of coronary heart disease. People suffering from diabetes are at a much higher risk as well. Fortunately, there are various natural remedies that can help you lower cholesterol levels without experiencing any side effects. When you make sincere efforts to lower your cholesterol, it helps improve your overall health and fitness levels. In this post, we discuss ways to lower cholesterol by eating and not eating certain foods. When it comes to increasing the risk of heart disease, the main culprit is Bad or LDL cholesterol. 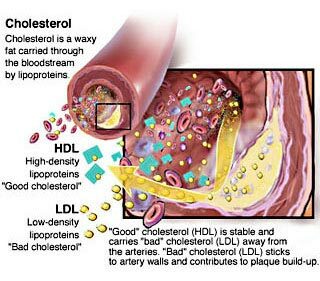 LDL is the abbreviation for Low Density Lipoprotein. If there is too much LDL in your blood, it can lead to the formation of fatty deposits along the insides of artery walls. These fatty deposits are called plaque. Plaque makes it hard for your blood to properly flow through the arteries. This means a sufficient amount of blood is unable to reach the vital organs, such as brain and heart. At times, this can lead to a stroke or heart attack. Plaque can even rupture and lead to the formation of blood clots. This can also block your arteries, and cause a stroke or heart attack. It is important to focus on foods that lower cholesterol, especially LDL. HDL is an abbreviation for High Density Lipoprotein. It’s also called Good cholesterol. This type of cholesterol acts as a drain cleaner for your body. It helps your arteries get rid of LDL ridden plaque. When your HDL levels are higher, you’re at a lower risk of heart disease. In order to reduce your risk of heart disease, it’s important to focus on some healthy foods. You should also improve your lifestyle factors, and make sure you work on your overall health. Some specific eating strategies and food choices can increase your HDL levels, while decreasing LDL levels. Here are some great food choices to lower your cholesterol naturally. Oats – When you are looking to lower cholesterol levels, changing your breakfast is the most important factor. 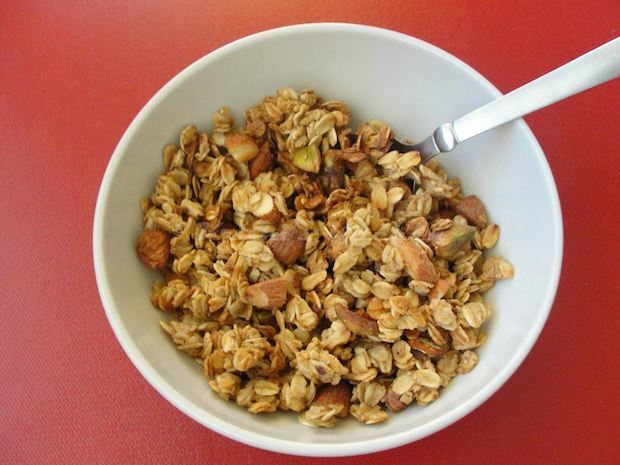 You should switch your breakfast to contain two small servings of oats. This not only lowers your LDL levels, but also improves HDL. The key to oats is beta-glucan. This substances in oats absorbs LDL. 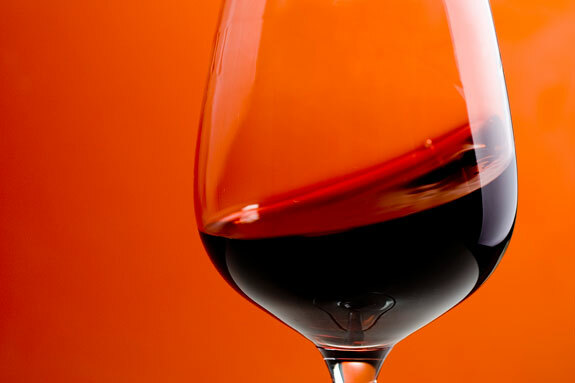 Red Wine – According to studies, lowing cholesterol levels is another reason to enjoy delicious red wine every now and then. Research claims that Tempranillo high fiber red grapes can have a major impact on your cholesterol levels. These grapes are used to manufacture many popular brands of wine. 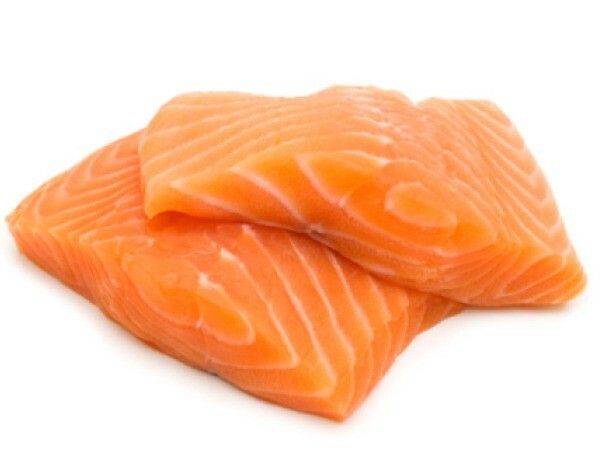 Salmon & Fatty Fish – Omega 3 Fats are considered the natural health wonders. Many studies have been conducted to identify the effects of Omega 3 on your health. They can help you prevent dementia, heart disease, and numerous health problems. Some studies even suggest that Omega 3 fatty acids can help lower your cholesterol levels. 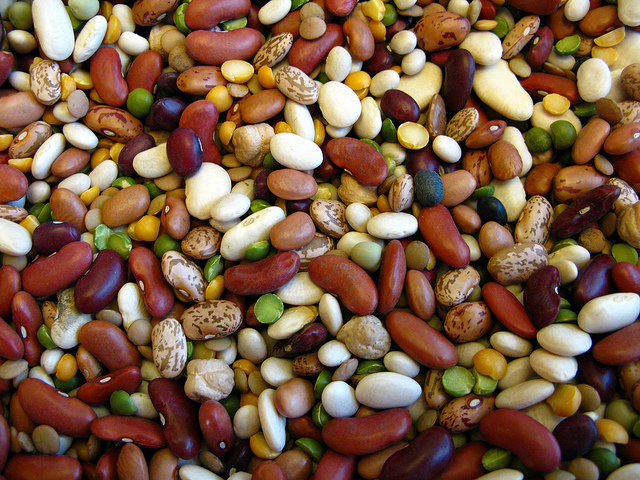 Beans – Beans are considered exceptional for your heart health. According to researchers studying the effects of beans on the heart, adding just half cup beans to soup can substantially lower total cholesterol levels. They can even lower LDL levels by almost 8%. Beans are one of the best foods that lower cholesterol. They are rich in fiber, which can slow down the absorption rate of cholesterol in most foods. You should try kidney, pinto or black beans. Each type of bean supplies almost one third of fiber needs everyday. It is also ironic but kidney beans are known as excellent home remedies for kidney stones. 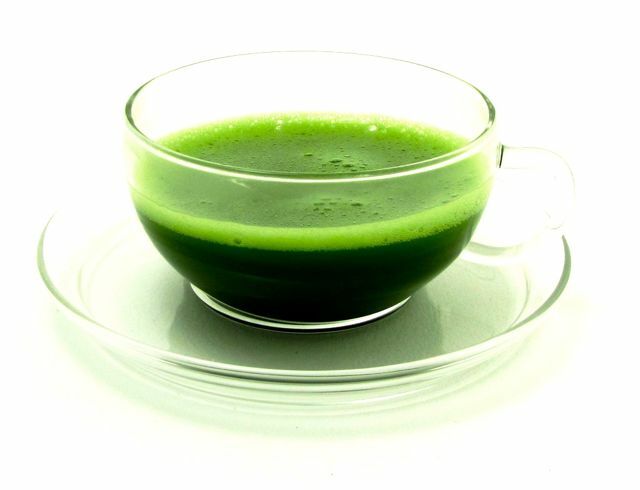 Green Tea – Green tea has always been popular for its antioxidants. They can help reduce the risk of different types of cancer. Green tea also acts as an excellent defense against LDL levels. According to studies and research, even Black tea can reduce blood lipids by almost 10% in just 3 weeks. These findings led to a larger study about how different kinds of tea could reduce the risk of heart disease. Chocolate – Contrary to popular belief, chocolate is not always bad for your health. 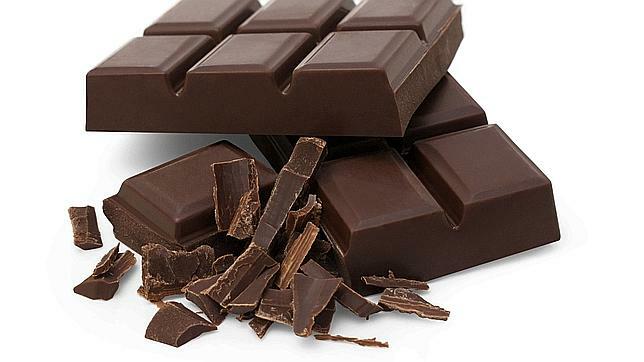 In fact, chocolate is a powerful antioxidant, and helps raise good cholesterol levels. In a recent study, subjects who were given chocolate or cocoa powder daily noticed a 24% increase in HDL cholesterol levels over 3 months. The other group noticed only a 5% increase. When you’re trying to lower cholesterol levels, it’s better to choose bittersweet or dark chocolate. As compared to milk chocolate, this one contains thrice the amount of antioxidants. This prevents blood platelets from forming plaque, and keeps your arteries from getting clogged. Margarine – Almost every person loves butter. However, most people don’t love the unhealthy fat contained in butter. You should switch to margarine. 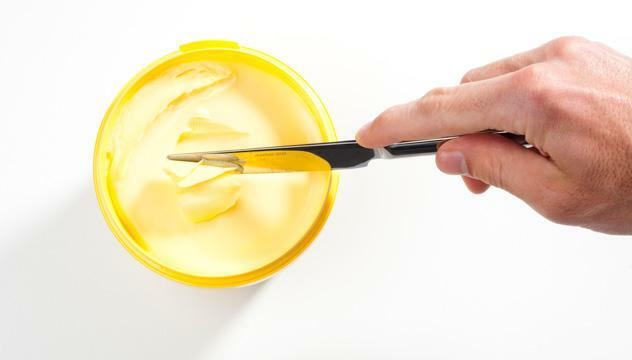 Plant sterols in margarine can lower your cholesterol levels. They can also reduce the absorption rate. 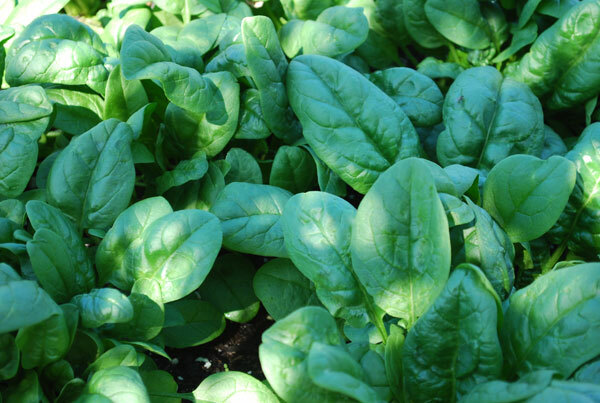 Spinach – Spinach is one of the healthiest green leafy vegetables. It contains lots of lutein. This yellow pigment is found in egg yolks and dark green leafy veggies. Lutein is considered to be the best defense against age related macular problems. Research also suggests that half cup lutein rich veggies can guard the heart against numerous problems. It helps your arteries keep away cholesterol invaders. In addition to this, lutein rich foods can also raise your HDL cholesterol level. It’s quite easy to incorporate spinach in your diet. 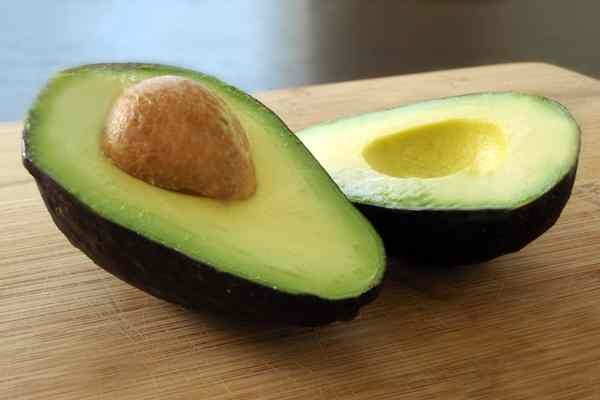 Avocado – Avocados are a good source of monounsaturated, heart health fat. This type of fat not only raises your HDL levels, but also lowers LDL cholesterol. This fruit contains a higher concentration of beta-sitosterol than any other food. It’s a plant based fat that reduces the absorption rate of cholesterol in your body. It’s worth mentioning that avocados are high in calories. Thus, you should use them in moderation. 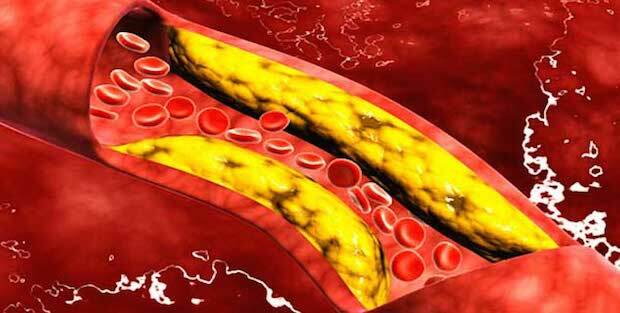 Watch this video for a general overall of good and bad cholesterol, and the risks involved. 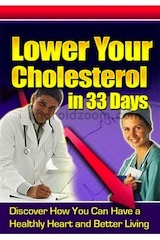 Lowering your cholesterol levels is the most important factor to prevent heart disease and stroke. Before you start strong and addictive medication, you should try these simple food choices to lower your cholesterol naturally. It will make sure you’re able to raise HDL levels, while lowering bad cholesterol levels in your blood. This will improve your overall health and prevent many other health problems. Before you bring any changes to your diet, it will be better to consult a healthcare professional. Join the every week natural health email list and obtain home solution and natural health and wellness pdfs similar to this one sent to your inbox weekly completely free!. 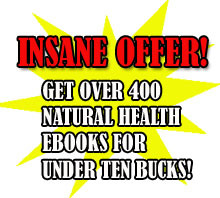 Assuming that you purchase my personal work, “The Big Book of Home Remedies” you will in addition acquire prompt access for the secret members space and this allows you to download and install all of our 400 plus professional health-related ebooks completely free. Thank you for making this article; it’s great to know more about this topic, healthy living and being aware of these issues are important.